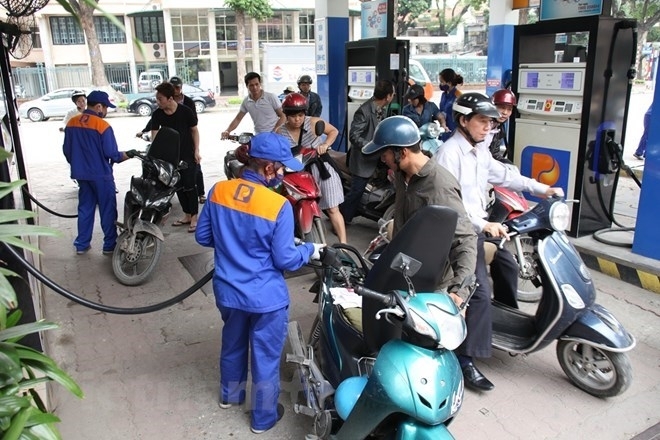 The Vietnam National Petroleum Group (Petrolimex) reported total sales of more than 155.65 trillion VND (US$6.83 billion) last year, a year-on-year increase of 26 percent. But despite a growth in revenue, Petrolimex posted a consolidated pre-tax profit of nearly 4.88 trillion VND, down 23 percent compared to the previous year. The increase in revenue was attributed to the increasing average price of WTI (West Texas Intermediate) crude oil in 2017, with US$50.85 a barrel, up 17.4 percent over the same period in 2016, Petrolimex explained. According to its report, the most profitable sector was the petroleum business of the group, with over 2.49 trillion VND, equivalent to 51 percent of total consolidated sales. 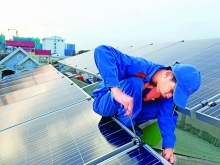 Non-petroleum business activities contributed nearly 2.4 trillion VND or 49 percent of total consolidated profit. 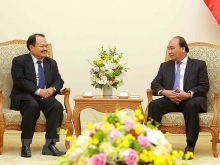 Of this, profits from petrochemicals, asphalt and chemicals were the highest at 651 billion VND. This was followed by profits from aviation fuel at 384 billion VND; ocean transportation, inland waterways transport and road transportation reached 339 billion VND; gas sales reached 202 billion VND, and the lowest profit of two companies abroad reached only 47 billion VND. As of December 31, 2017, Petrolimex’s total assets increased by 12.306 trillion VND compared to the beginning of the year to 66.55 trillion VND. Its inventories increased by more than 4 trillion VND to nearly 12.69 trillion VND and accounted for nearly 20 percent of total assets.